is revolutionizing businesses all over the world. k-eCommerce leverages and transforms the business data stored in your Microsoft Dynamics or SAP Business One system into the building blocks of a sleek, scalable, automated store with full-scale self-service capabilities open to the worldwide web. e-commerce platform... it is really easy to use." “The k-eCommerce platform has helped us bring together thousands of SKUs across multiple product categories into one place where our customers will be able to search and find them easily." 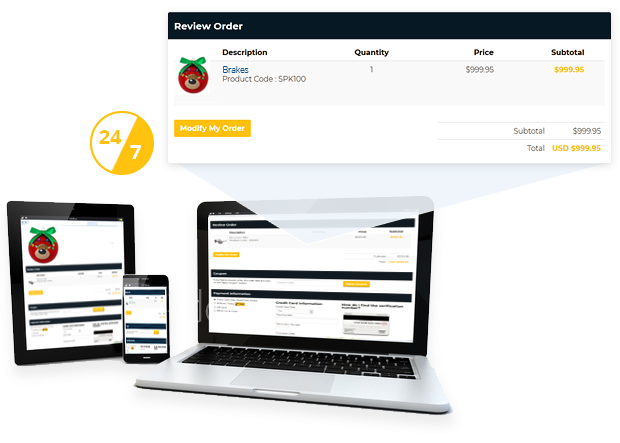 With a cutting-edge integrated e-commerce solution built for B2B, B2C, or both. In this guide, we break down all the key considerations involved in launching a successful business online. We’ll give you a first-hand look at just how far the k-eCommerce solution can take your business.